*List subject to change pending natural disasters and rabid squirrel attacks. A slightly strange mix, let me explain. My parents are not book worms. My mum in particular has never understand my great need to fill every available shelf and floor space with books. But one of the earliest memories I have is of being read a bedtime story, a story I don't remember anymore, it had lions on the front of it, thats all I can tell you. 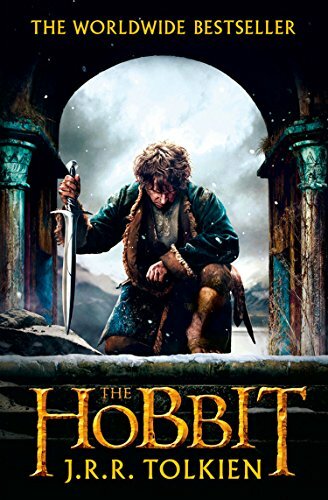 What I do remember is after the story had finished, waiting a little while and sneaking into my older brothers room, to listen to my dad read The Hobbit to him, of not quite understanding the words but still wanting to hear the story. Of course I can't take the Hobbit without taking the rest of the Lord of the Rings with me. And maybe I should take my Mum's favourite bedtime story Can’t You Sleep Little Bear? By Martin Waddell, because you can't play favourites with your parents, even when you are leaving the country. 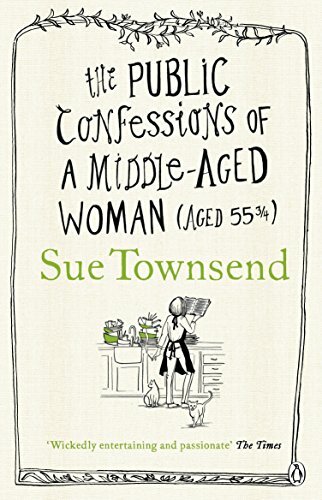 I love the open honesty of this book, I first read it as a teenager (ignoring all the remarks about why was I reading about a Middle-Aged Woman?, what on earth would I understand about that.) This is probably the book I have re-read the most. Its a book I can turn to again and against, still chuckle over certain pages. I read the story titled Madame Vodka and for the first time in my life, I thought, thats who I want to be. A slightly mad author, dressed in black with a slightly angry expression working under the name of Madame Vodka (Sadly, my publisher didn't take me seriously when I said I wanted that as my pen name.) It is my chicken soup book. I used to hate biographies. Really really hate biographies. Now I still dislike them but food writing? Travel writing? Travel writing where they talk about food? Just can't get enough of them. (Unless they mention the words “trying to find myself”.) 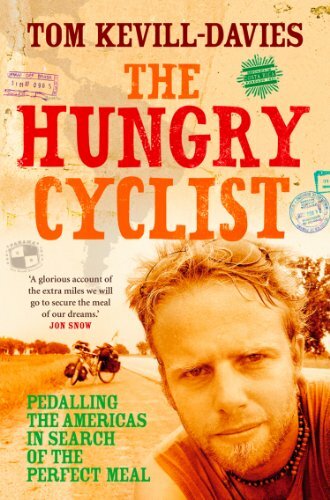 The Hungry Cyclist is one of those I could just read over and over again, always wishing I could be there, cycling around the Americas with Tom, eating what he eats... except for the armadillo. 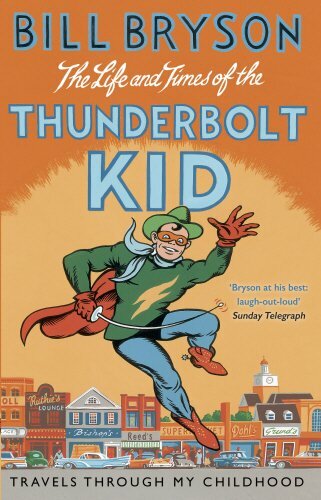 Another biography, I still dislike them but this is Bill Bryson, who can hate Bill Bryson? I used to, I cant remember what book of his I picked up and put down again. Swearing never again to go near him, overated! Bah humbug. But then I got really interested in books about the Applachian Trail, and you know whose book you can't avoid when you reading about the trail? A certain Walk in the Woods? Hmm not as bad as I thought it was... hmm actually not bad at all, what else did he write? Oh thats pretty funny too.That doesnt explain why the Life and Times was picked over Walk in the Woods. To be honest I would bring all of his books, but Life and Times I think appeals the most with its personal history account combined with some interesting historical research. It appeals to anyone who used to pretend that they had magical powers... thats everyone right? I grew up idolising and emphasising with Matilda, Lisa Simpson, Daria Morgendorffer and Adrian Mole. Lets not go into the obvious connections. Speaking of connections we probably shouldnt go into, Miss Trunchbull and I have a lot in common. 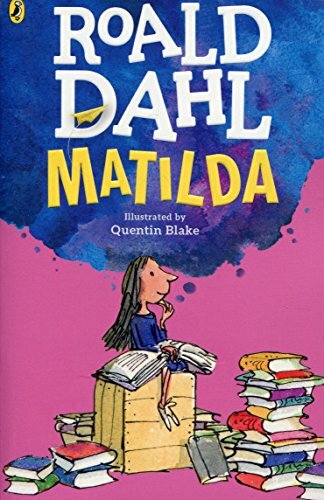 Also on an unrelated note, Matilda was probably also one of the first books I read that had a murder in it... its quite a dark book in its own way, which is probably why I loved it then and still love it now. That time between childhood and adulthood, that time when I needed books the most, I couldn't find anything to read. Children's books were too childish, adult books were too adult (some still are. Looking at you Austen) It was a time when I really got into manga but also I started voyaging into Discworld. 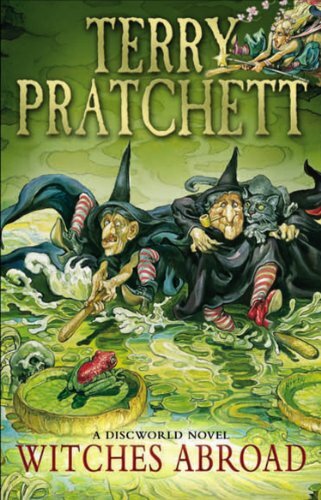 Mostly Witches Abroad and the other witch focused books on repeat, I will confess that it was only last year that I finally read through the whole of the Discworld adventures. Now I want to reread them all over again. So much to read, so little time. When I first started writing What Lies in the Dark, I was worried, so many jumps in perspective and characters, how can anyone follow that? People were going to be lost and confused. But then I stopped and thought of Needful Things. I know its not a big favourite in the King fans (my personal favourites are The Shining and Misery, need to throw those on the pile too) but Needful Things and Under the Dome both feature multiple shifts of character (This was before I had even heard of Game of Thrones) so many different insights on the thoughts and feelings of different characters, so many different motivations and reactions, each sounding like a real person. 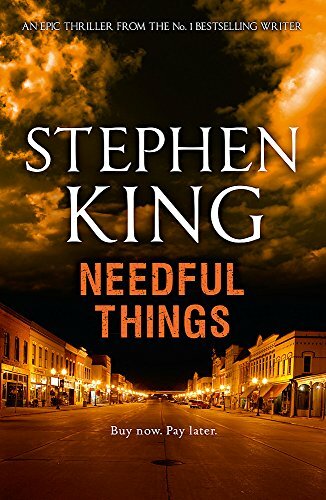 Everytime I wanted to give up on What Lies, I thought of Needful Things and kept writing. I read a lot of medical books, particularly those that are related to the brain, I will gladly admit that I don't understand everything. But the best Science writers write so you don't need to understand everything, they keep you motivated to read each and every page despite not quite understanding what you are reading. 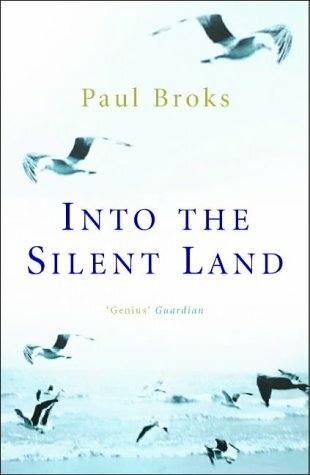 Into the Silent Lands and Phantoms in the Brain were my first introductions into Neuropsychology and surgery. Now my medical obession has taken over a bookcase. Into the car with those as well. My first real taste of death. 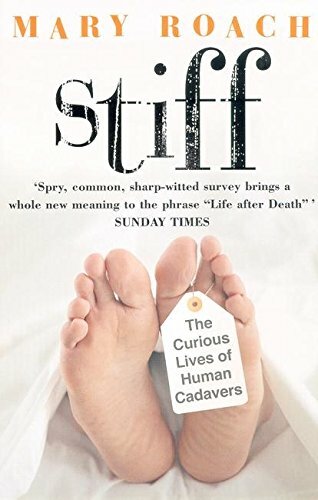 Stiff is really not for the squeamish. Yet it is so oddly compelling, engaging and well researched. Its funny to think if I hadn't of picked up this book and gone searching for more, (and also if I hadn't got hooked on CSI) if I hadn't becomed so engrossed on the gross, perhaps I would never have started writing about crime. Another obession that has taken over more than a bookcase. Crime, Forensics, Forensic Psychology, gimme gimme. 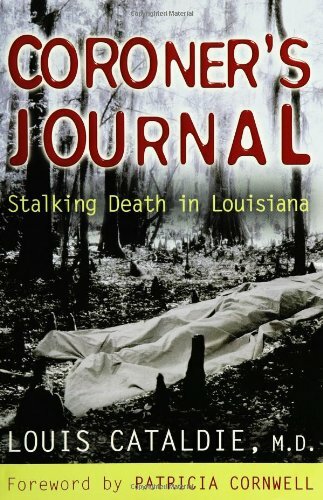 Coroner's Journal is one of the first books that got me thinking about the people left behind after a murder. The pain that digs in deep and drives their every moment. This became a backdrop for several characters in both my novels. I really love non-fiction, when you understand what motivates a person to do amazing / daring / evil / vicious things, then it becomes easier to understand the motives of your own characters.